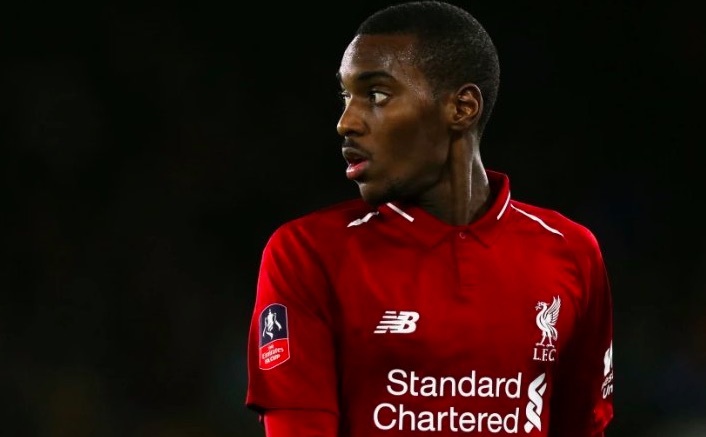 Jurgen Klopp has told the media that he considered using Rafa Camacho at right-back last night, but in the end went with the more experienced and safer option in Jordan Henderson. The skipper has never played the position for Liverpool before, and although there were a few shaky moments, he largely did well – offering support up the flank but also doing his job defensively. Despite that, the back four looked very shaky during the entire game – probably because that combination has never played together before. If Leicester didn’t have such an impressive overlapping left-back in Ben Chilwell, Klopp has suggested that Camacho may have got a full Premier League debut. “We had to find a solution,” Klopp told the Echo. “Of course we thought about Rafa Camacho as well. He played in training because Hendo couldn’t train all week, but in the end I made the decision for the more defensive, experienced player in that position. “They go for it on that side. (Ben) Chilwell is usually really involved in the offensive play, overlapping constantly, stuff like that. Still, by using Milner at right-back, in the continued absence of Trent Alexander-Arnold, Hendo can join Gini Wijnaldum and Fabinho in midfield and we can hopefully dominate at the London Stadium. It’s time for Xherdan Shaqiri to come off the bench as an impact player again, for us, and for the Reds to solidify with three in the middle.